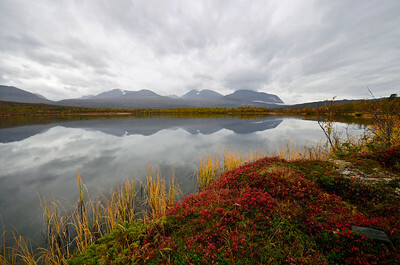 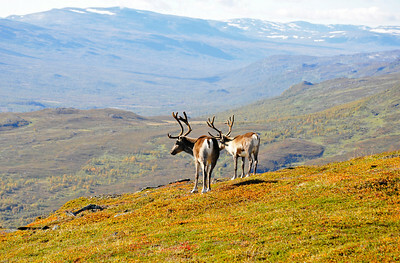 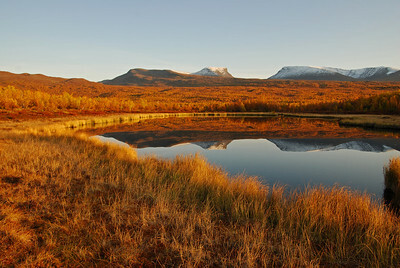 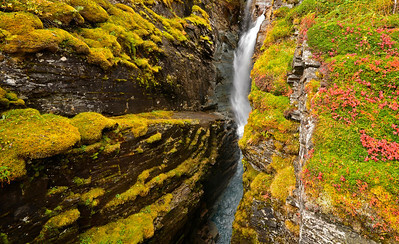 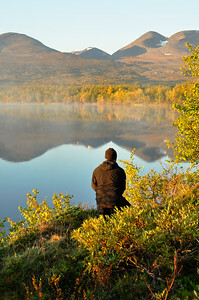 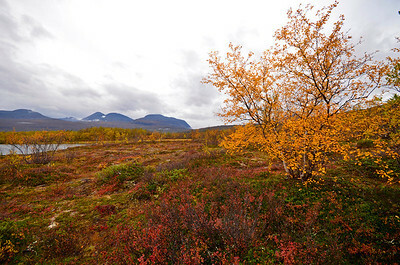 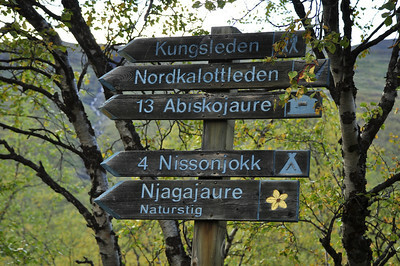 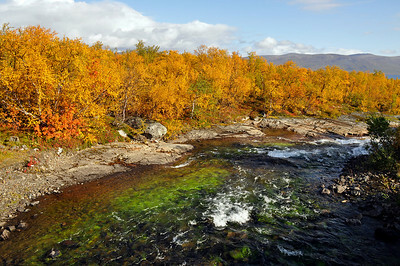 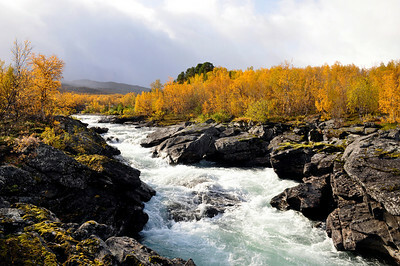 Welcome to Sweden National Park in Abisko. 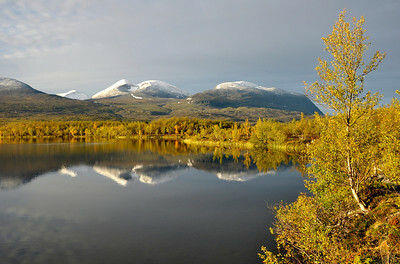 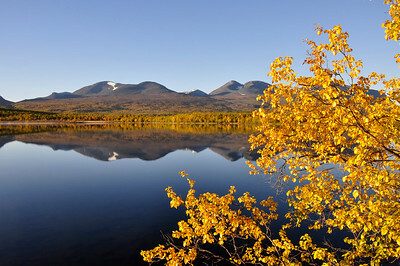 classic starting point for hikes in Lapland's mountainous world. 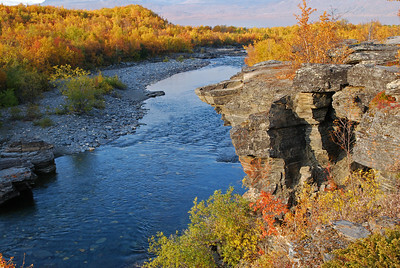 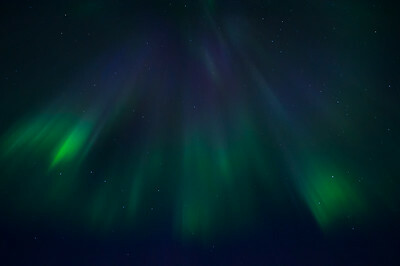 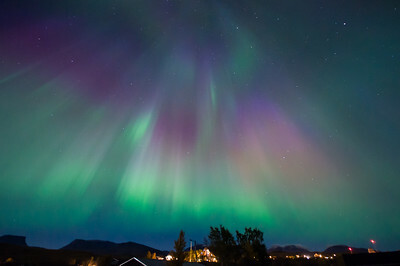 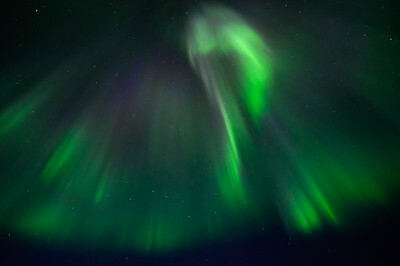 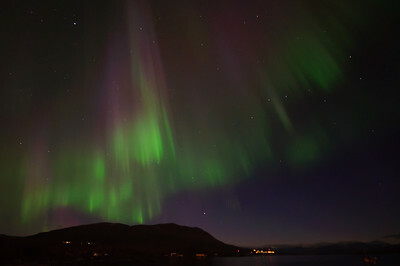 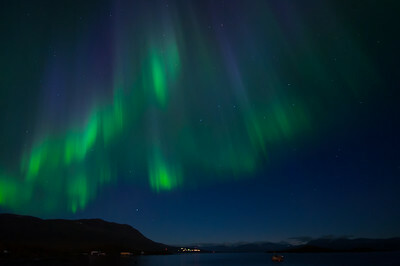 Abisko Nationalpark in north of Sweden.